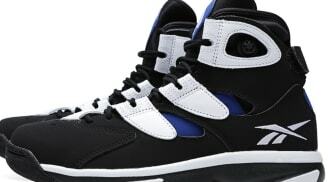 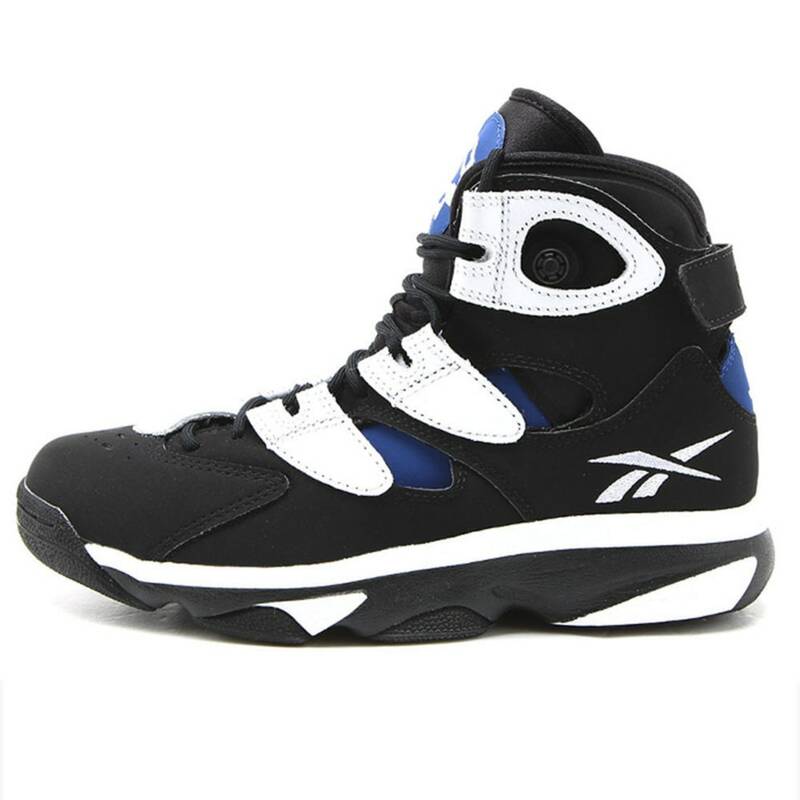 The Shaq Attaq 4 was originally released in 1994 and was the fourth signature sneaker for Shaquille O'Neal from Reebok. 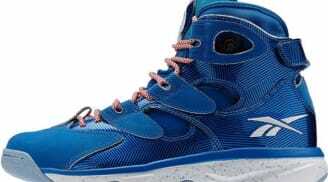 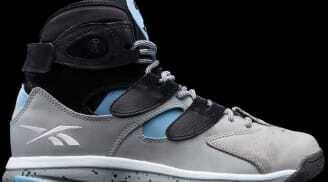 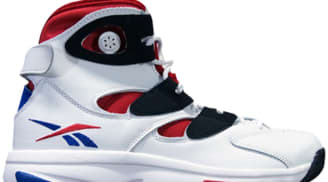 They feature Instapump technology instead of the traditional Pump technology found on previous Reebok Pump basketball sneakers. 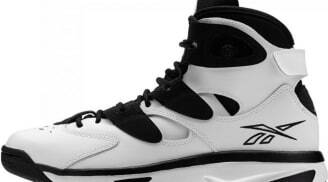 The Shaq Attaq 4 was retroed for the first time in 2014.